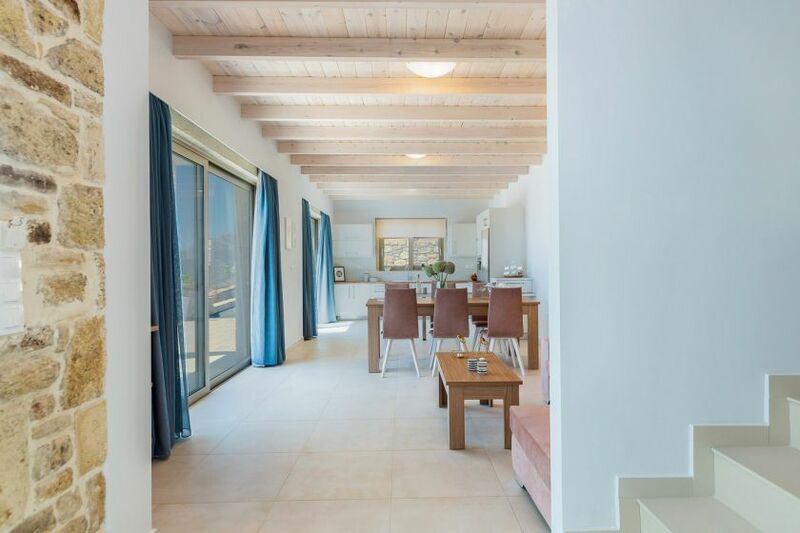 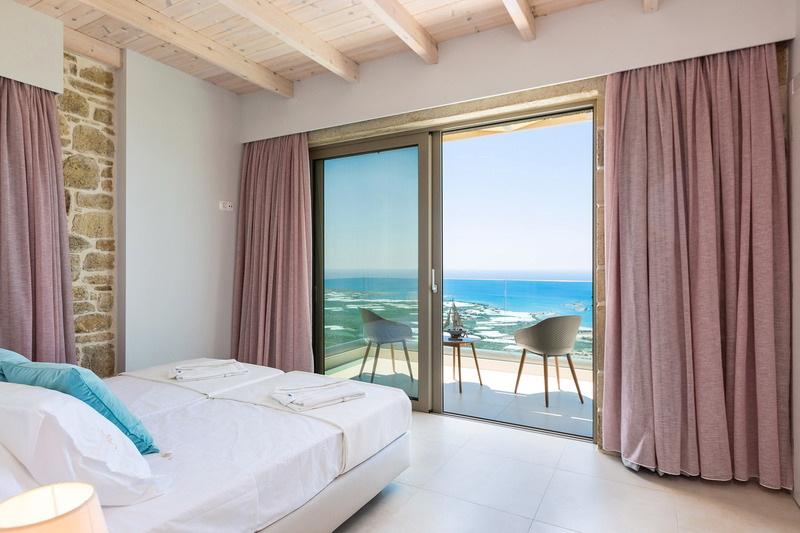 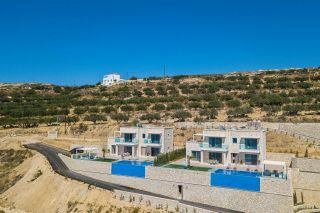 Villa Jasmine is a brand new 3-bedroom maisonette style Villa, located just 3.5 km from the sandy beach of Falasarna and 750 meters away from a few sea view taverns and restaurants. 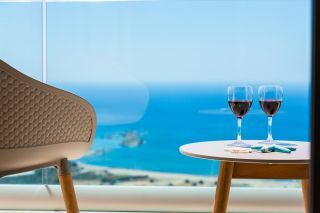 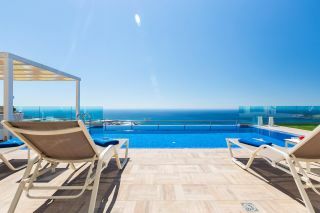 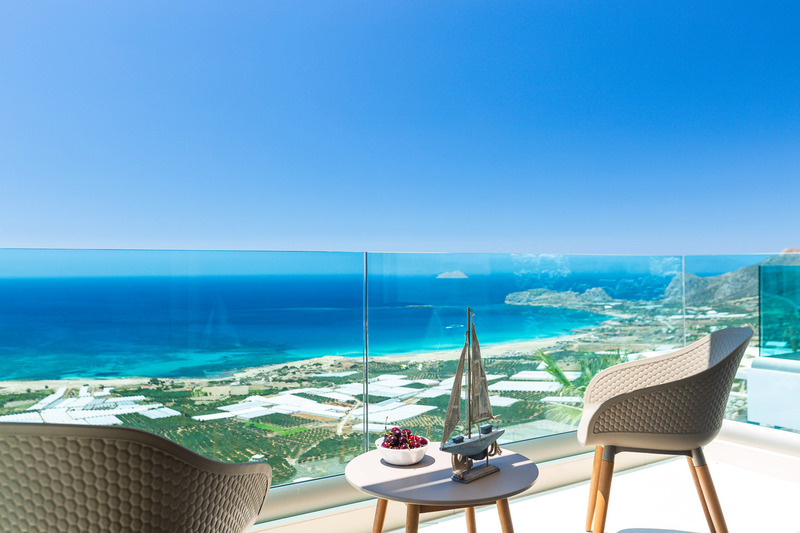 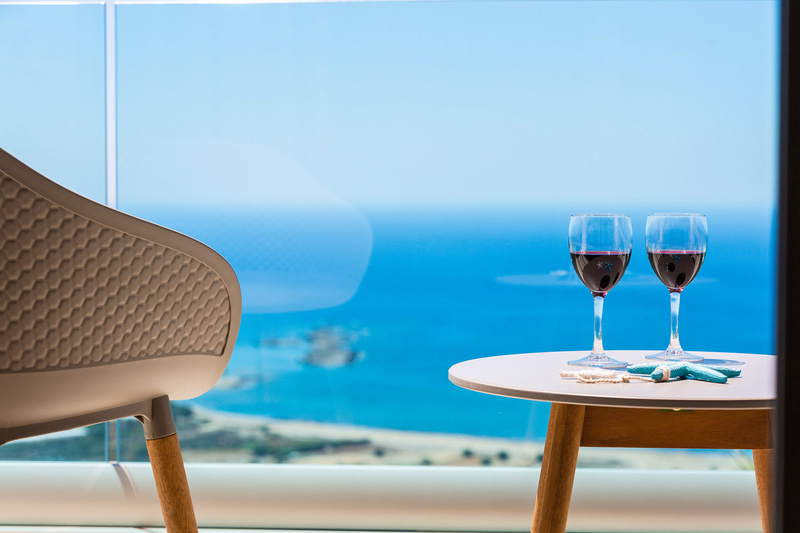 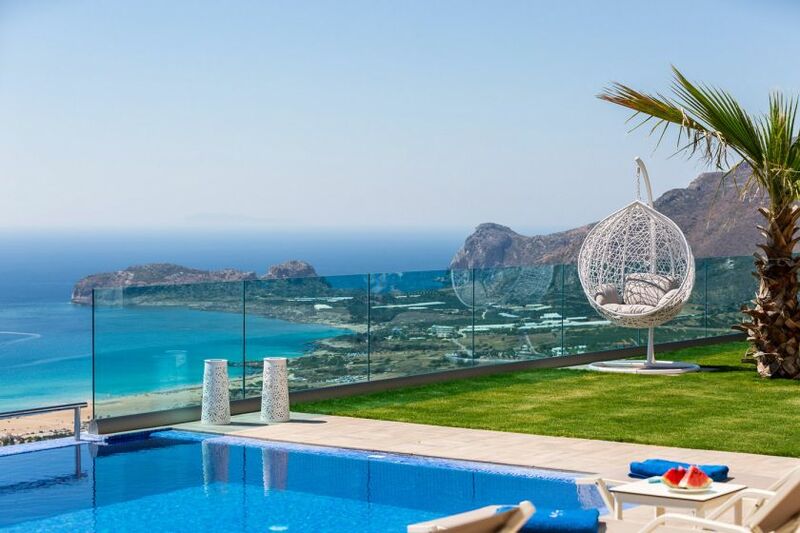 A private pool with lovely panoramic views of Falassarna beach, sun loungers and deck chairs are available in the pool area, as well as a shaded outdoor seating area and an outdoor dining area. 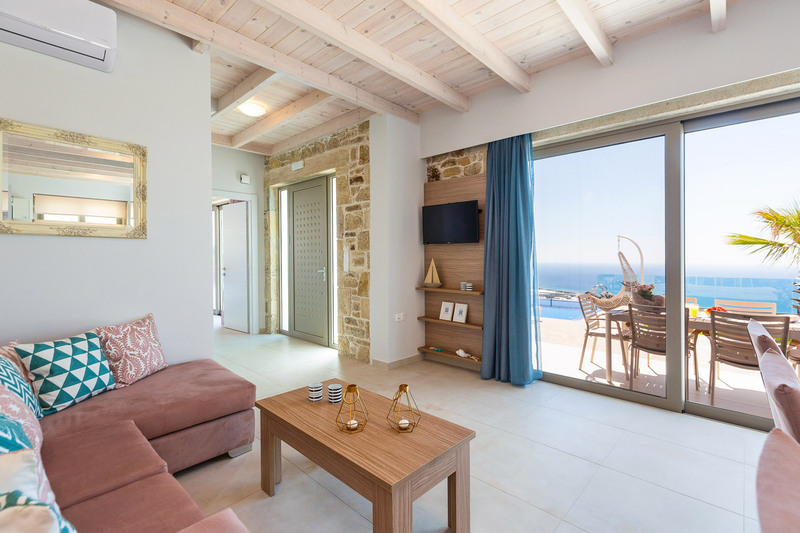 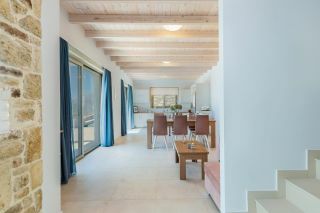 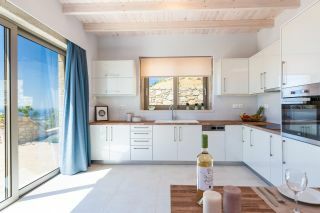 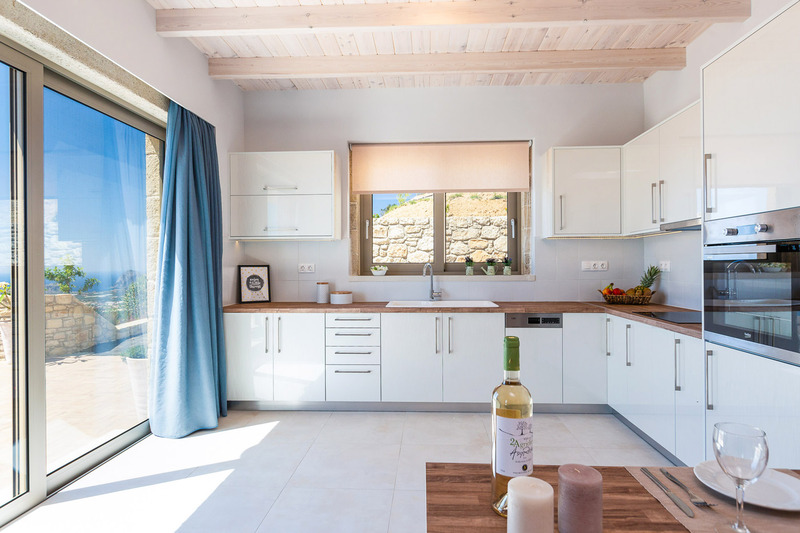 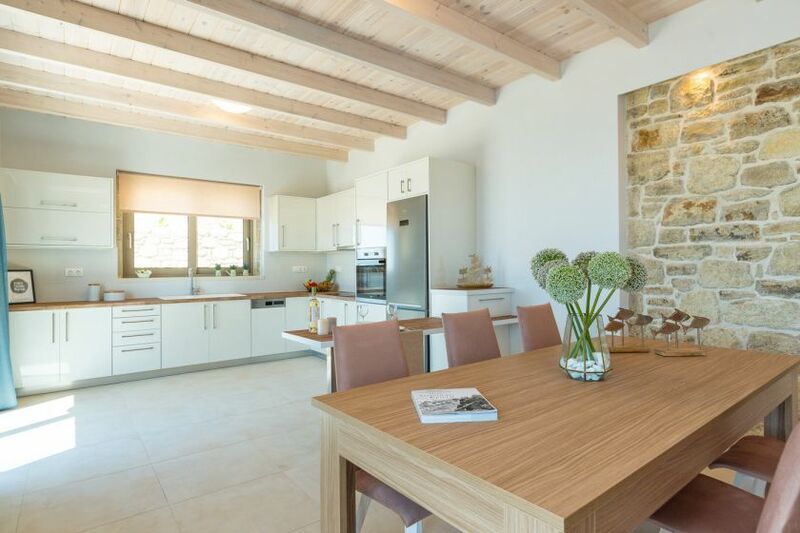 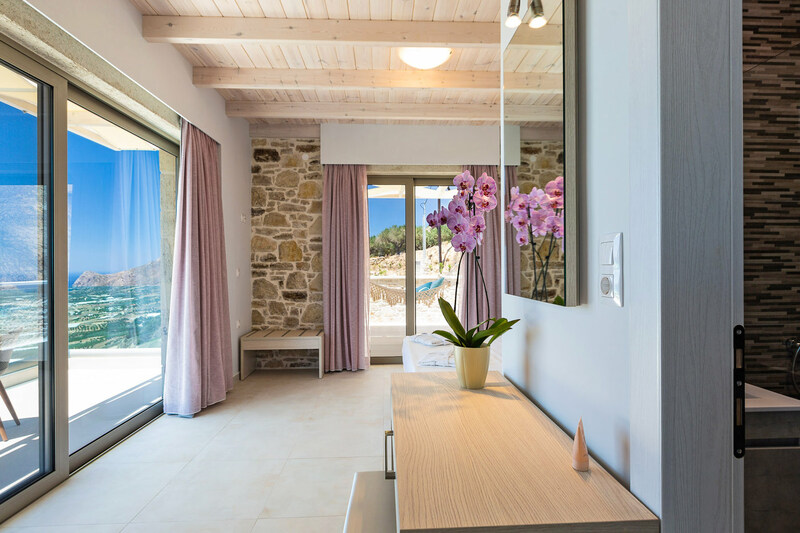 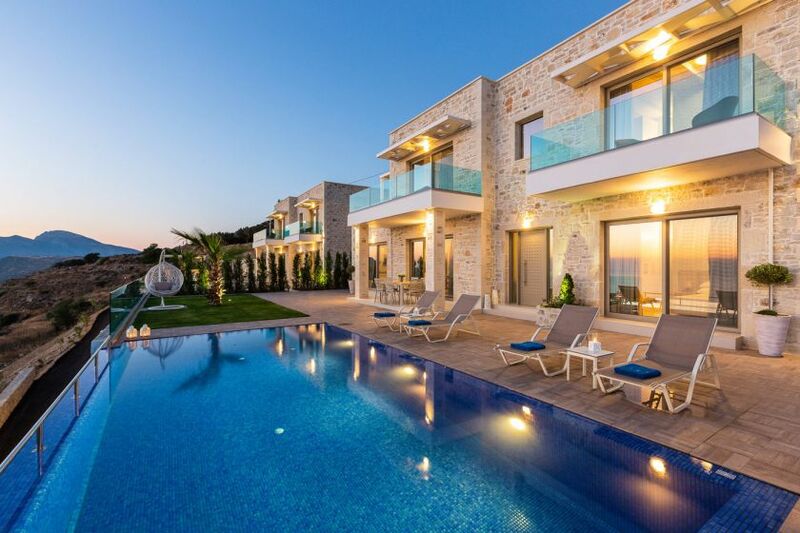 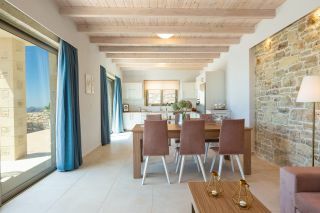 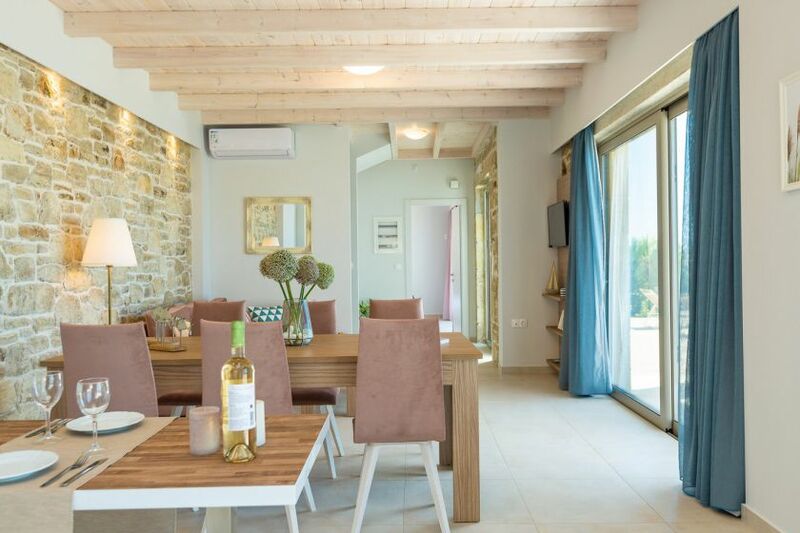 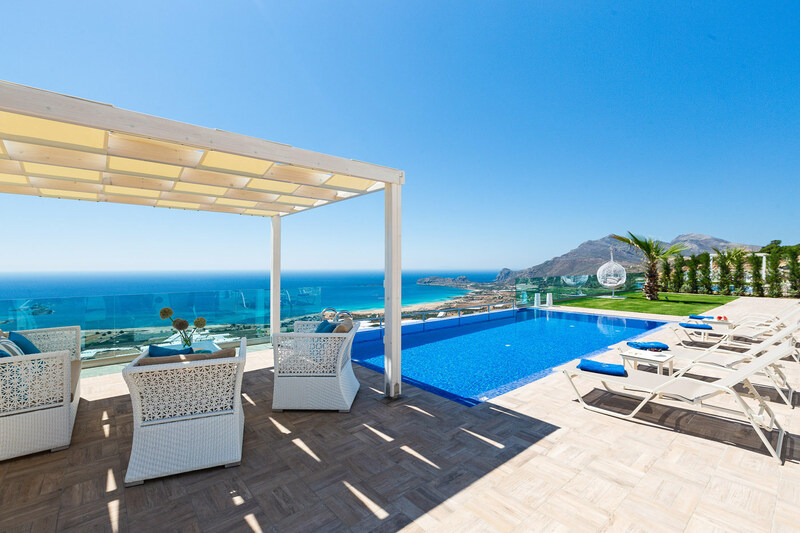 The Villa offers in the ground floor a modern, sea view, open plan living room area with a flat-screen TV, a fully equipped kitchen and a dining area. 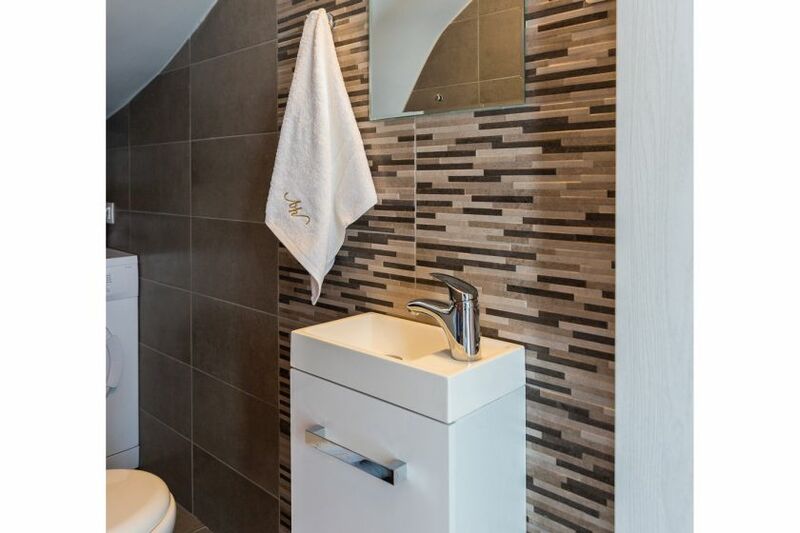 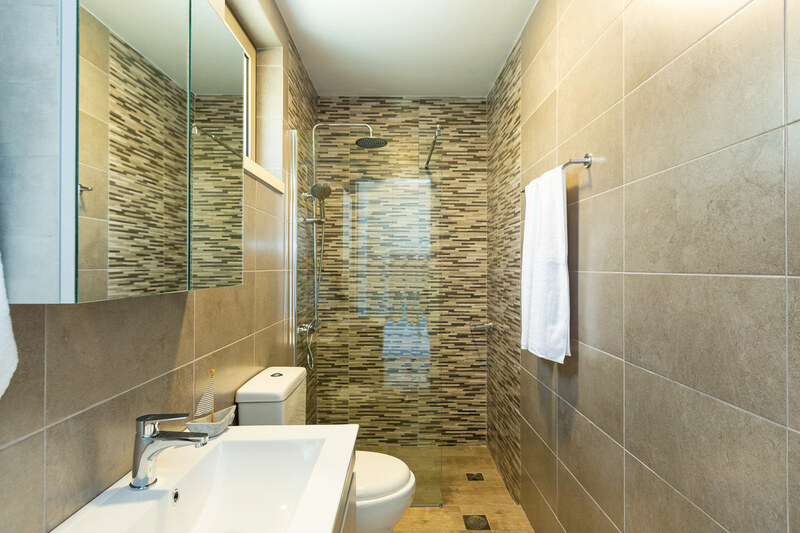 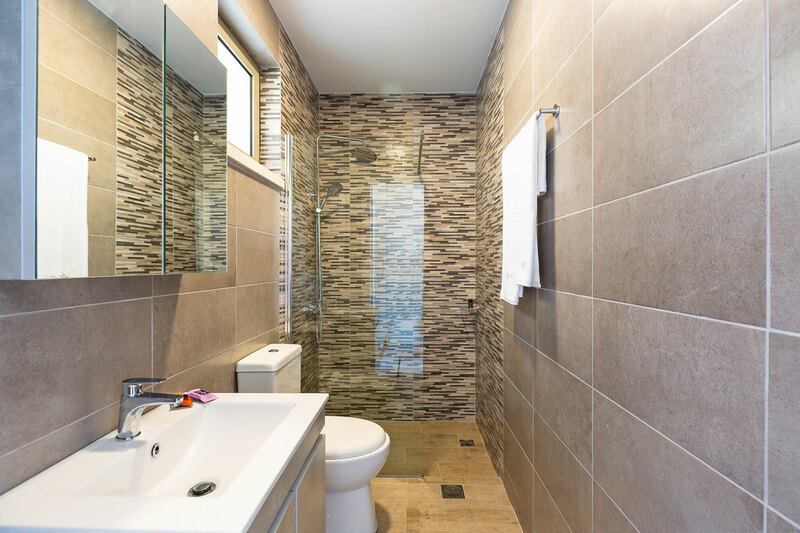 A bedroom, with a double bed and an en-suite shower bathroom, and a small WC with a washing machine are also available in the ground floor. The top floor of the Villa offers two more bedrooms, one with a double bed and one with two twin beds. 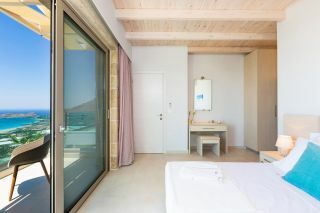 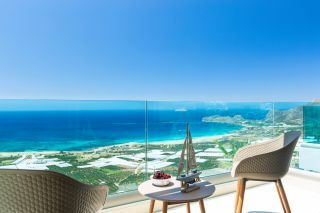 Each bedroom has its own private en-suite shower bathroom and has access to one or two private sea view furnished balconies. 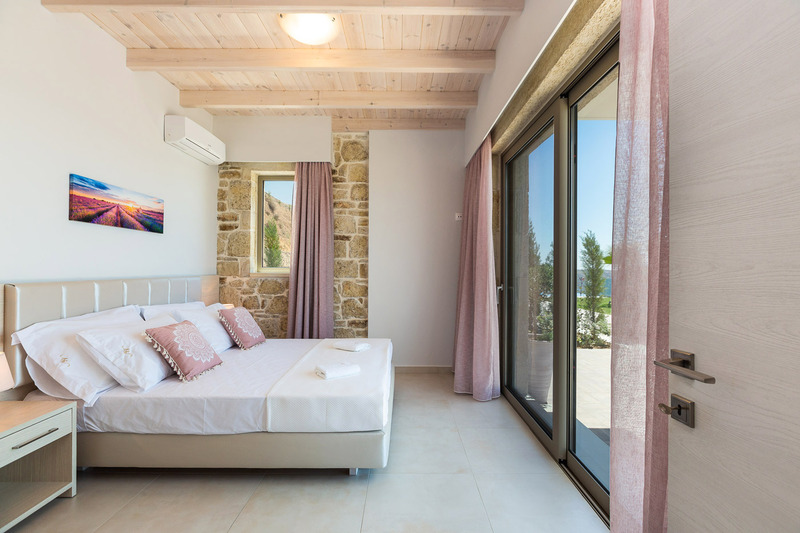 Every bedroom is air-conditioned. 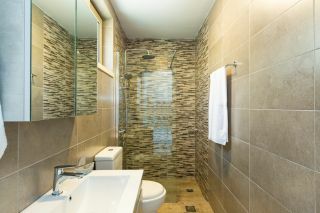 Free wireless internet and private parking space are also available. 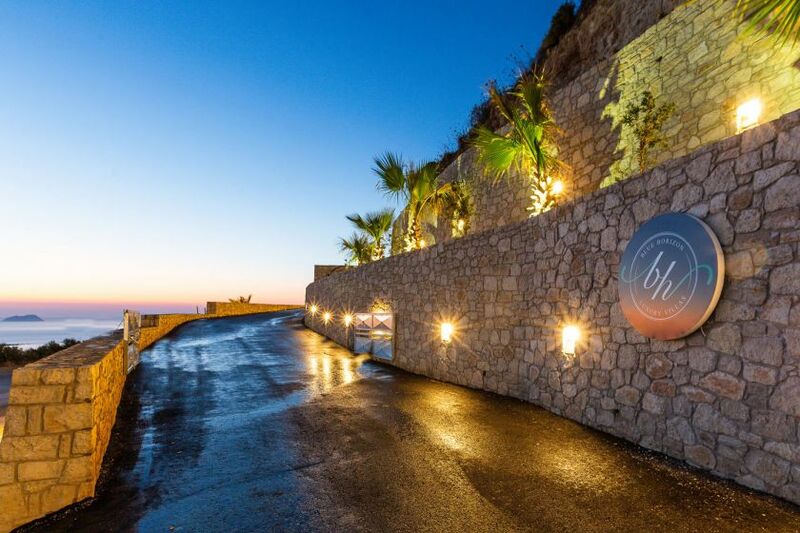 More restaurants, taverns, cafes, mini-markets and pharmacies can be found within 5-minute driving. 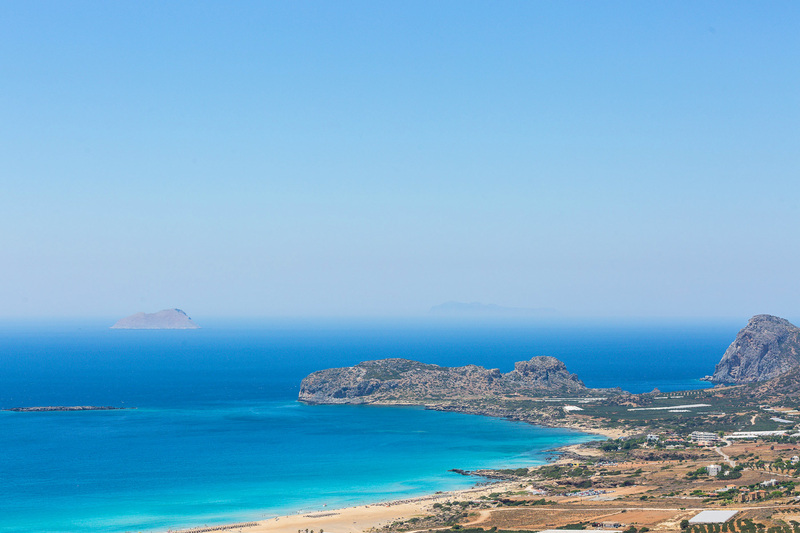 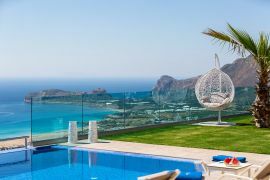 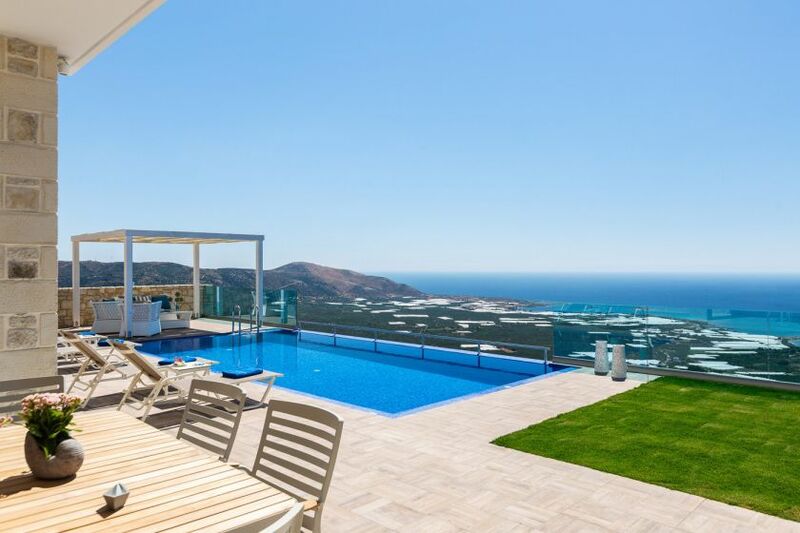 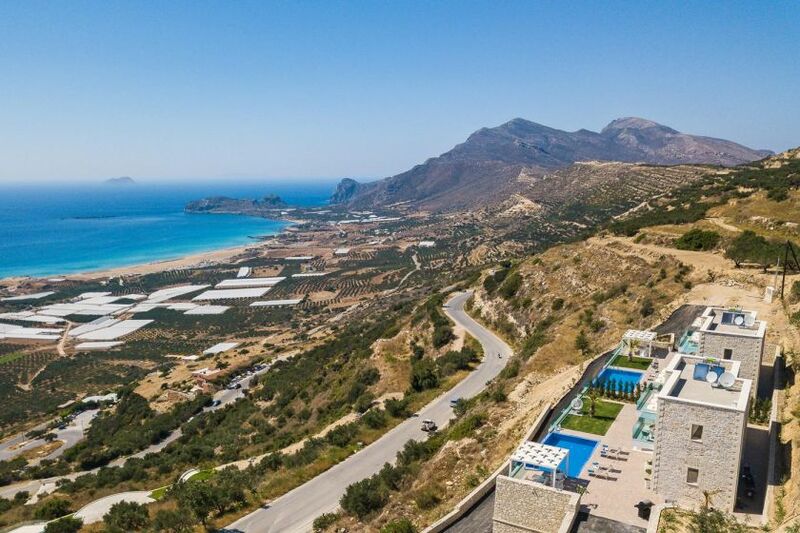 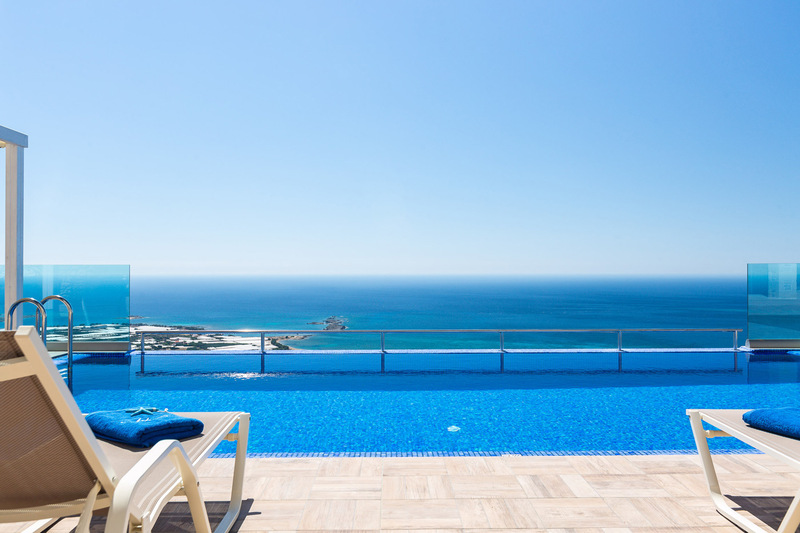 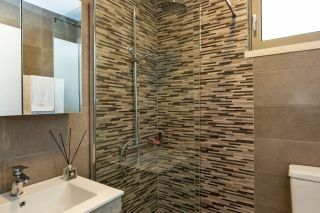 The Villa is about 48 km west of the city of Chania and 11 km west of the town of Kissamos. 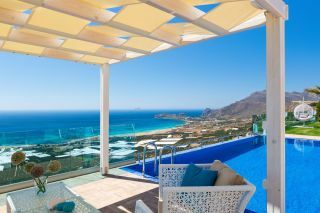 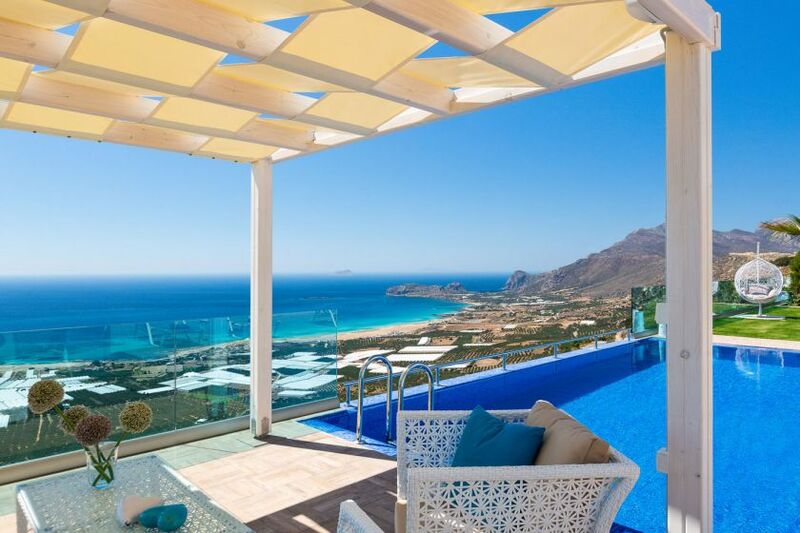 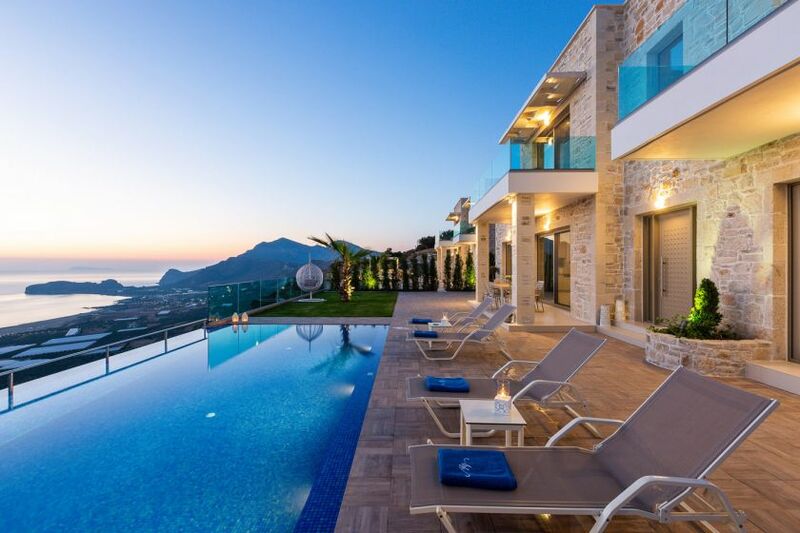 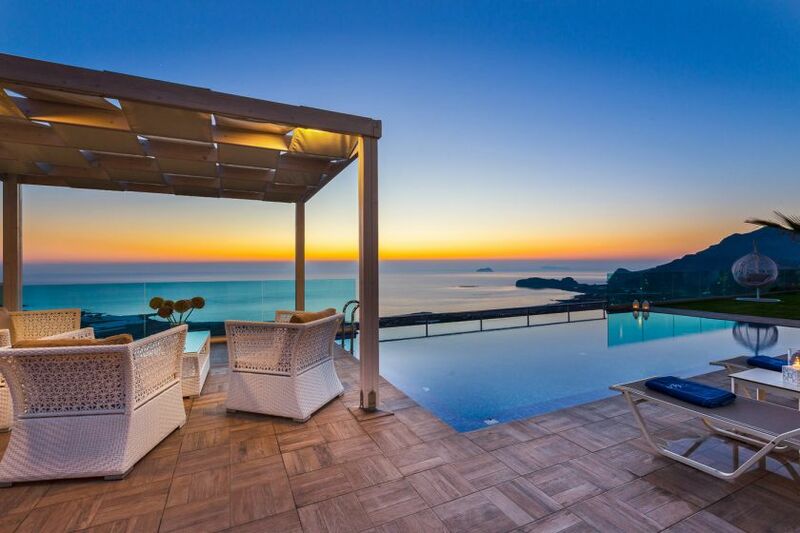 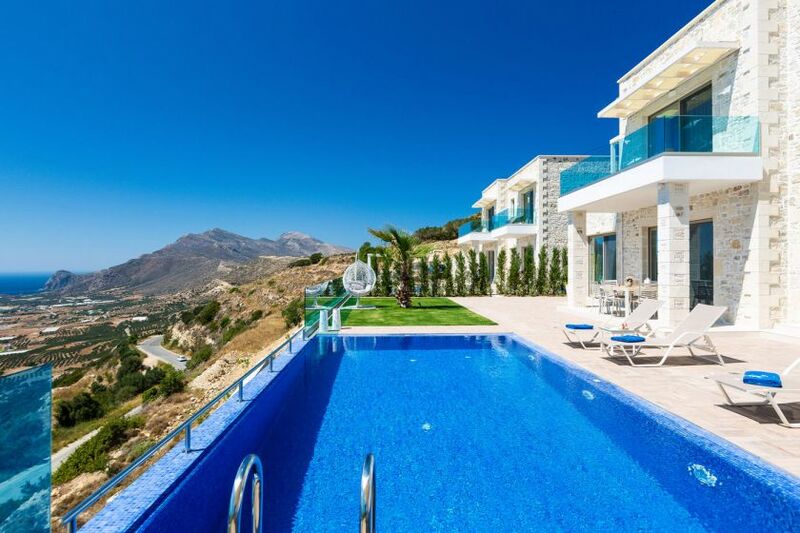 This villa really does offer 5 star luxury with really picturesque views! 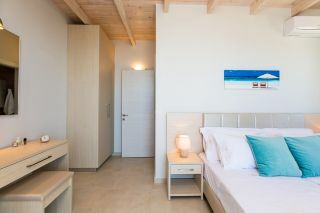 If you are looking for a peaceful vacation with a fantastic beach and a few tavernas nearby the location is perfect. It is just a 5 minute drive to the beach. 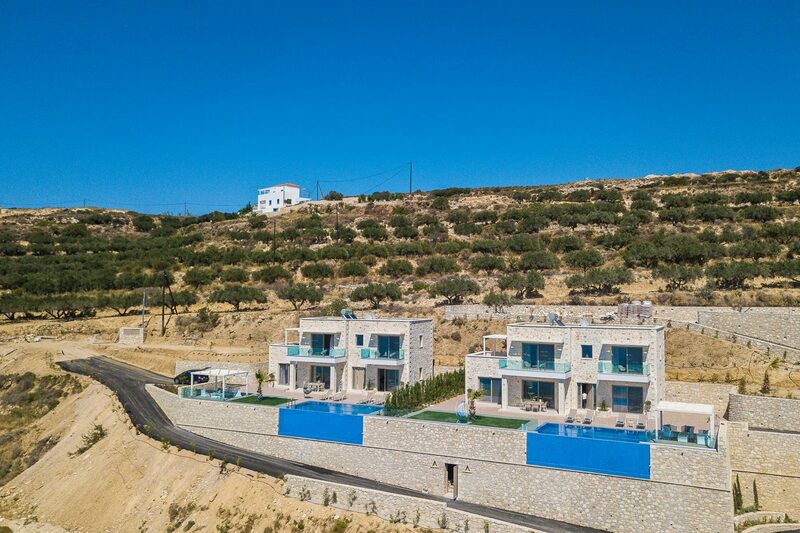 There are a couple of tavernas you can walk to with the centre of Falasarna just a short drive away. The villa is newly built so absolutely immaculate inside. 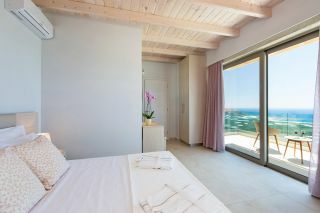 They have really thought of everything to ensure you have a very comfortable stay!